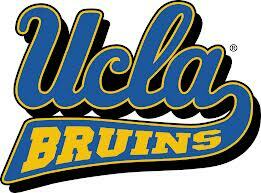 – Watched UCLA beat USC 38-28. Awesomely, incredible game. – Watched Arsenal beat Tottenham 5-2. Awesomely, incredible game. – Went to Buko. Management changed. Old manager retired 17 days ago, Buko now run by Korean management. Little girl runs into restaurant, asks hostess “WHERE’S T??? ?” over and over, and bursts into tears and runs out of restaurant.